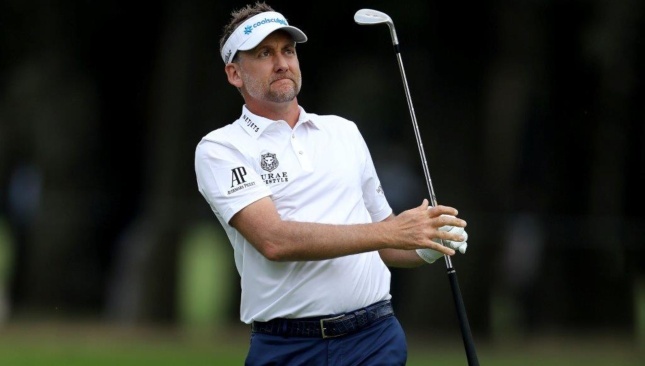 Ian Poulter moved up the rankings after a share of third with compatriot Paul Casey. The first World Golf Championship of the year saw a handful of players climb the Race to Dubai rankings with Thailand’s Kiradech Aphibarnrat and English duo Ian Poulter and Paul Casey finishing the week as the highest placed European Tour members in a share of third place. 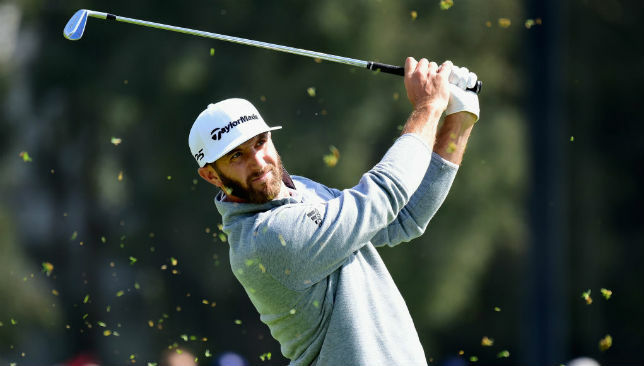 They were 10 shots behind champion Dustin Johnson who finished on 21 under par. Poulter, who secured his fourth consecutive top ten finish in his last four European Tour starts, came into the final day on the back of impressive rounds of 68, 68 and 69 before adding his third 68 of the week with a brilliant display of putting on the back nine after a one over par front nine dropped him down the leaderboard at Club de Golf Chapultepec. With his tied third finish, the Englishman picks up 465.3 Race to Dubai points to jump up from 10th to second. “I took a week off to go skiing before going home to hit some balls which didn’t really go very well,” said the Ryder Cup star. 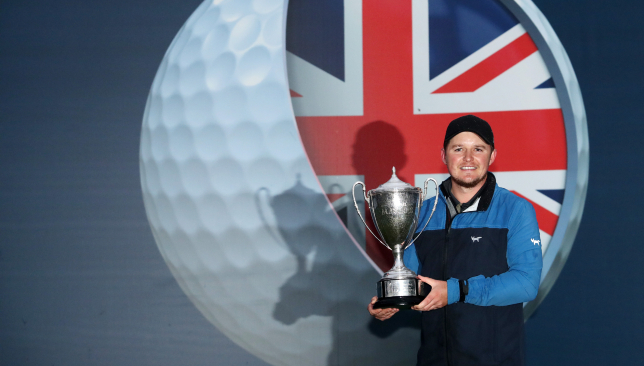 “I didn’t feel great when I arrived here so I didn’t do an awful lot of putting, to be honest. So, I don’t really know why I putted nicely this week. I think my pace was good. I felt comfortable with the speed of the greens and the way they sloped. 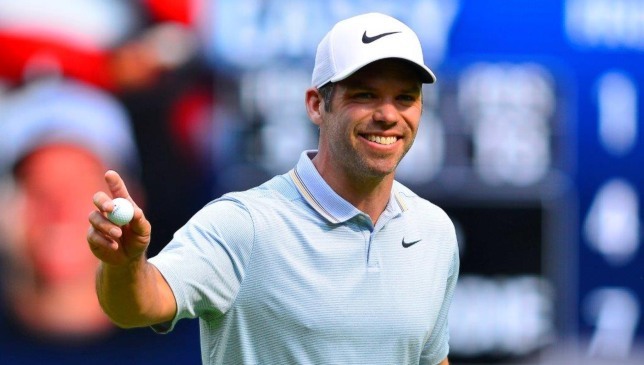 Paul Casey is 15th in the Race to Dubai rankings. In contrast to the four impressive rounds from Poulter, Casey only picked up one shot from his opening two rounds after a 71 and 72 but found another gear at the weekend with superb back-to-back 65s to join his fellow countryman and Aphibarnrat in third place. Both players enter the Race to Dubai Rankings on 465.3 points which leaves them tied 15th. “My game feels really good,” said Casey after his first European Tour start of the season. “It was a big tournament with a lot of points on offer and playing a limited schedule between both tours, it’s important I capitalise in events like this. Meanwhile, Sergio Garcia finished one shot further back to share sixth place with PGA Tour members Cameron Smith and Patrick Cantlay. The Spaniard collects 270 Race to Dubai points and jumps up to 11th in the rankings. 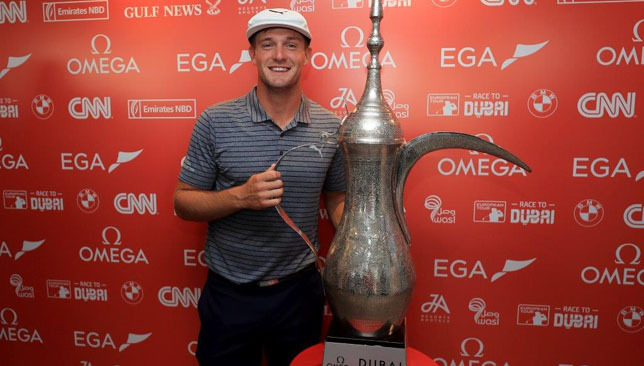 Former Race to Dubai leader David Lipsky and this week’s Oman Open defending champion Joost Luiten were the next best placed European Tour players as they took a slice of 10th with American duo Tiger Woods and Keegan Bradley. The pair pick up 161.1 points which sees Luiten move up one place to eighth while Lipsky remains in sixth. 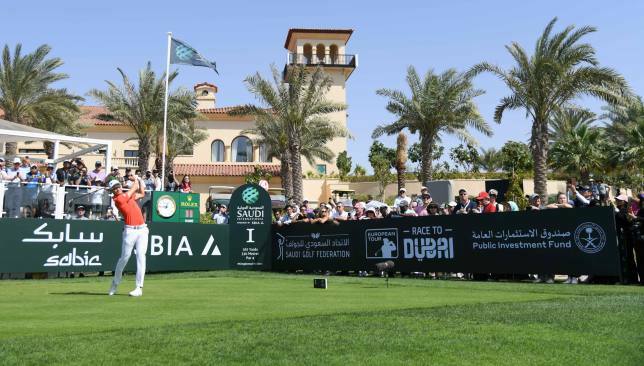 The top 50 players in the Race to Dubai rankings will contest the season-ending DP World Tour Championship at Jumeirah Golf Estates in Dubai from November 21-24 where US$3 million will be up for grabs for the winner, making it the richest prize in world golf.